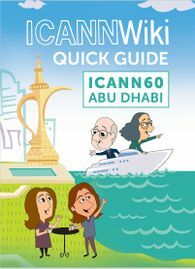 ICANNWiki is the indispensable resource for the ICANN community and people interested in internet governance. As an open platform managed by the community for the community, we provide valuable, up-to-date information that can be hard to find elsewhere. 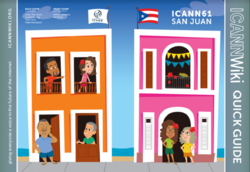 ICANNWiki is independent from ICANN. In line with traditional Wiki Values, we maintain a Neutral Point of View in our content creation methods and site usage policies. 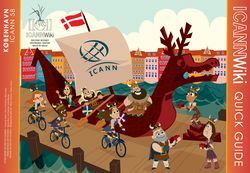 Our high-level sponsorship opportunities include Caricature Badges, ICANNWiki Quick Guides, Edit-a-thons, Murals, Infographics, and Playing Cards. 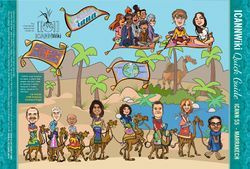 In addition to our existing material, ICANNWiki is always eager to work with our Partners on developing new content and research projects on a customized basis. 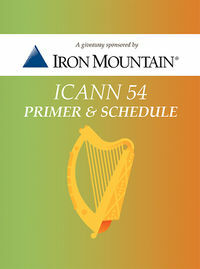 Contact jackie@icannwiki.com or dustin@icannwiki.com to continue the conversation, or see full sponsorship details. 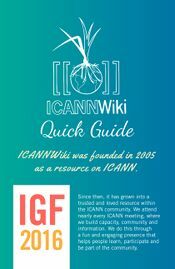 ICANNWiki is a 501(c)(3) non-Profit, and all membership contributions are tax-deductible in the U.S. 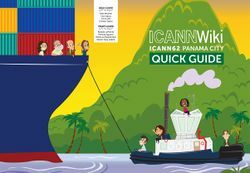 The ICANNWiki Quick Guide has seen numerous iterations. 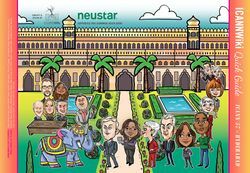 The earliest version (2006-2008) was a newsletter that detailed the goings-on of ICANN Meetings, with editorials from industry experts and more. This page was last edited on 22 December 2018, at 19:06.